I thought this might be interesting for those thinking of going down this route and want to know about the stock fueling etc. My setup is: 15 plate XR, Akrapovic Headers (with lambda sensors installed) fitted upto the stock end can. So as is the bike runs great and there is nothing alarming happening with the fuelling and it is making decent power. The tuner said that the fuelling could be smoothed out a little for better throttle response and a touch more power, but nothing dramatic. I don't suppose you did a run with the standard headers before did you ? 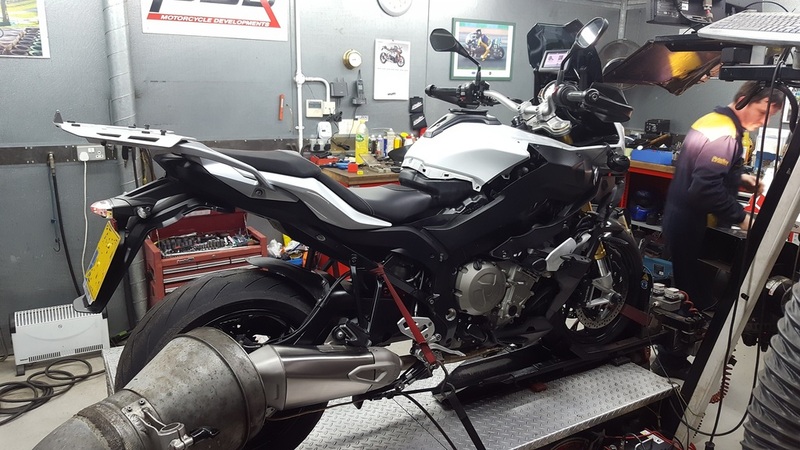 Oddly enough just swapped bikes around the garage to get the X/R on the bike ramp to take the stock headers off,re the dyno all dyno’s are different but my K showed 162 and certainly over 120mph is stronger than my X/R but your run looks good. Before I tried an XR, my main concern was lack of low down torque. In practice there isn't any shortage, and that power run certainly shows lots of torque from 3,000rpm. No reason to think stock headers are any less. 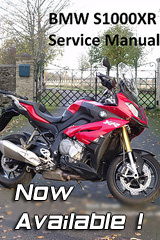 Looks to be pretty smooth on power and torque - so no need to remap for any better. Your completely missing the point the Akra headers come with a health warning click on their website or UK importers version saying that they need a 3rd party fuelling option,I have never seen such ever and blimey I’ve bought some pipes and cans over the years,it’s nothing to do with how the stock bike is. 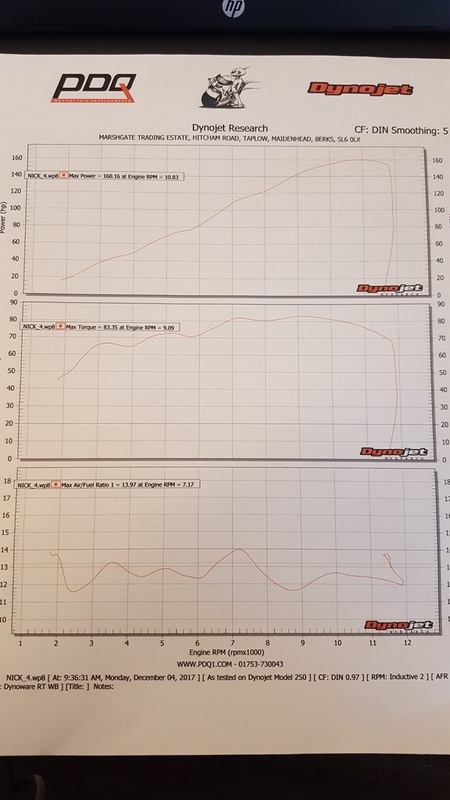 Do the Akra headers produce pronounced increase in low-down torque? I would have thought not - which was what I was alluding to - the great low down torque of the XR engine (for a 4). 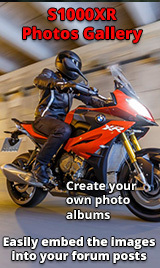 Surreyrider is still using stock fuelling? What the headers actually do is not what it’s about it’s th fact the people who produce the headers give them a health warning and it’s all about what the dyno says about the fuelling. To be honest I was interested in the power produced but it wasn't my main purpose for the Dyno run, and as you say figures differ on different Dyno's. My main intention for doing the run was the fuelling because of Akrapovic's warning. I imagine it is just arse covering and in my case at least, there's nothing wrong with the fuelling at all. Sadly I didn't do a run with the stock setup, sorry.